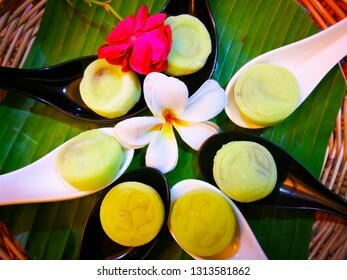 887 stock photos, vectors, and illustrations are available royalty-free. Home decoration concept and abstract background. 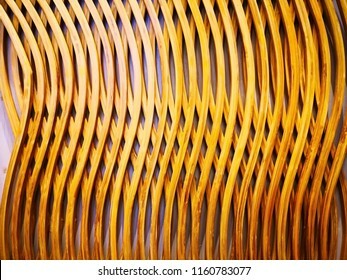 Closeup view of bamboo wall decoration. 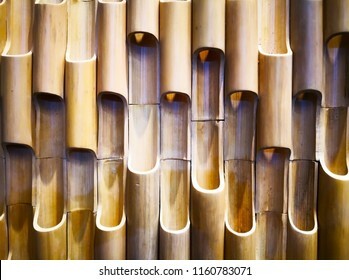 Bamboo texture and background for wall design. Copy space. 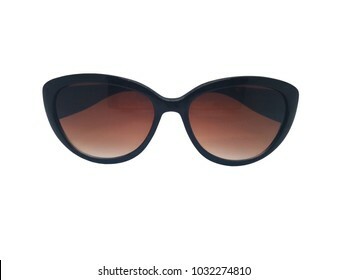 Fashion concept, black sunglasses isolated on white background with clipping path. Fashion and healthcare concept. 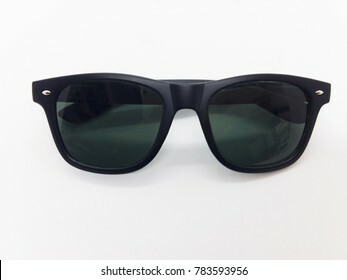 Brown lens of sunglasses with black frame. Isolated on white background, copy space and clipping path. Medication concept. 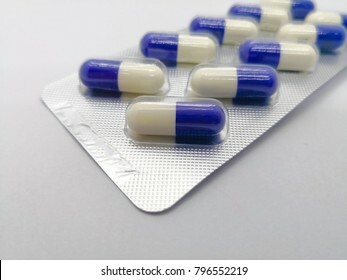 Fluconazole is anti-fungal medicine, that are blue-white capsules in the silver blister. Isolated on white background, focus on foreground and copy space. Fashion and healthcare concept. 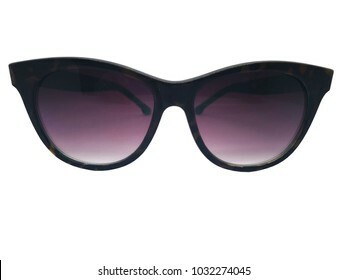 Purple sunglasses with a frame of black-brown pattern. Isolated on white background, copy space and clipping path. Medication and healthcare concept. 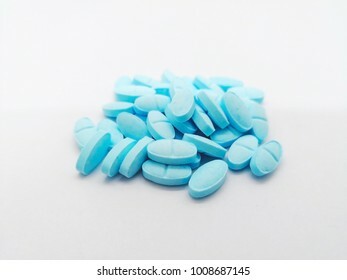 Many oval blue pills of Prednisolone 5 mg. isolated on white background, It prevents the release of substances in the body that cause inflammation. Selective focus. Travel and transportation concept. 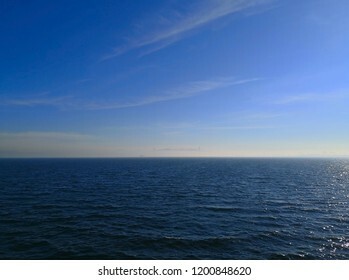 In the winter morning, while the boat is heading for another coastal city. The city is covered with fog. Selective focus and copy space. Home decoration concept. 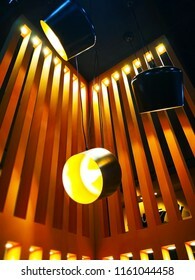 Yellow light bulb in the black lamp. 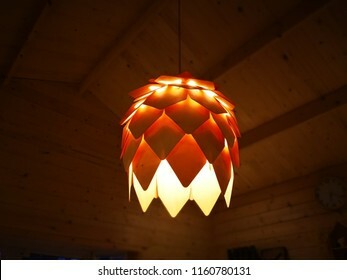 It was hung on the ceiling, and hanging down to illuminate the corner of the room, which is decorated with wood. Selective focus. 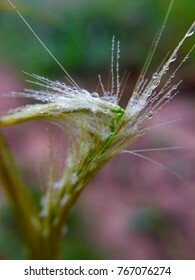 Macro image, dew on the grass flower in the morning. Medication and healthcare concept. Heap of colorful capsules medicine in silver blisters and colorful medicine bottles. Isolated on white background, selective focus and copy space. Medication and healthcare concept. 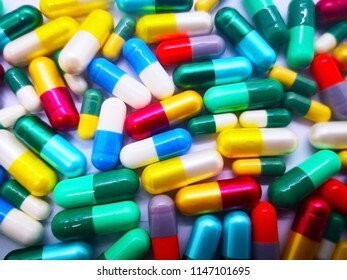 Heap of colorful capsules medicine. Isolated on white background, selective focus and full frame. Red fire alarm box for warning and security system. 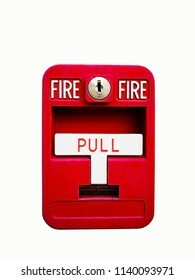 Pull danger fire safety box. Break red alarm equipment detector safe detector. Isolated on white background, copy space and clipping path. Home decoration concept. 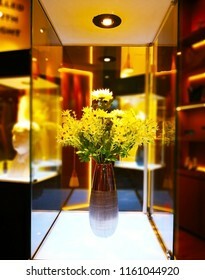 The yellow flower bouquet is in a brown vase. Which wasplaced in the showcase. Selective focus and copy space. 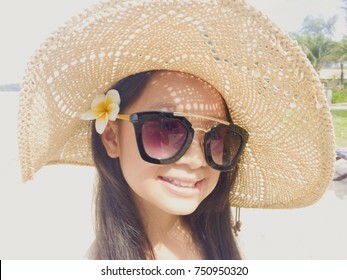 Asian long black hair girl is smiling and wearing black sunglasses, straw hat and white flower behind the right ear. The face of the girl has light and shadow caused by the light through the hat. 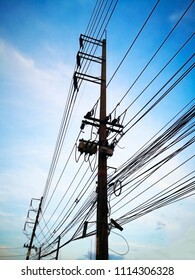 Three-phase electric poles on road side, that is common in Thailand. The electric lines, telephone lines and internet lines are within the same pole. Selective focus and copy space. Medication and healthcare concept. 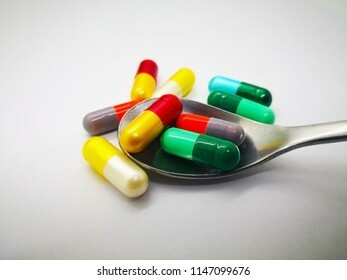 Many colorful capsules of medicine, that are in silver spoon. Isolated on white background, selective focus and copy space. Natural and animal concept. 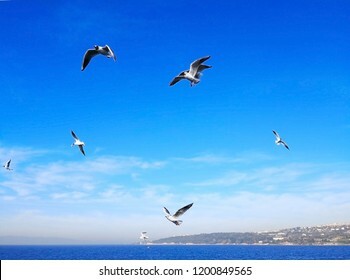 Many seagulls are flying happily in the blue sky while searching for prey over the deep blue sea. Background, Selective focus and copy space. 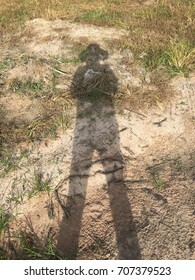 Shadow of a man standing and wearing a hat. 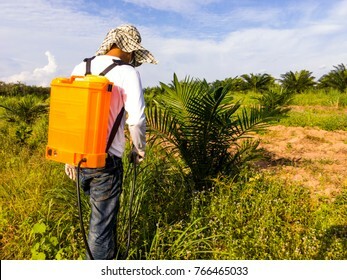 Asian man is spraying fertilizer to his plant. Medication concept. 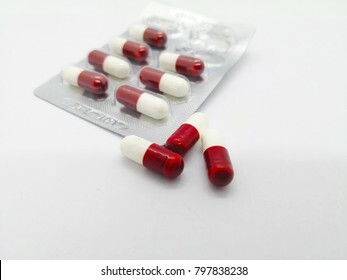 Many white-red capsules of Gemfibrozil 300 mg isolated on white background, That helps to reduce cholesteral and triglyceride in the blood. Focus on foreground and copy space. Red fire alarm box, is on grey metal wall for warning and security system. 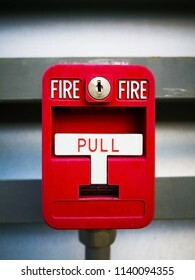 Pull danger fire safety box. Break red alarm equipment detector safe detector. 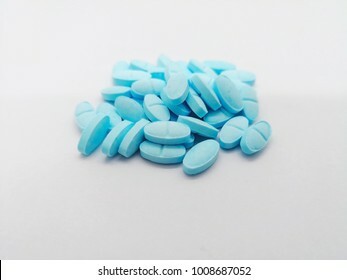 Five pack of 200 mg. of Acyclovir blue tablets for full course treatment of herpes in child, such as genital herpes, cold sores, shingles, and chicken pox. Selective focus, white background. 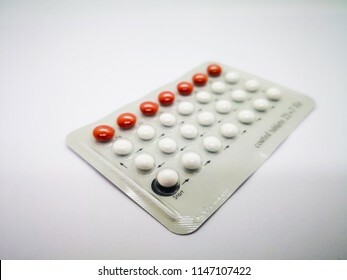 Oral contraceptive drug. 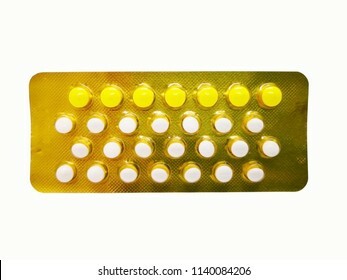 21 yellow pills consist of Ethinyl estradiol 0.03 mg. and Drospirenone 3 mg., that are in orange blister, for birth control. white background, selective focus. 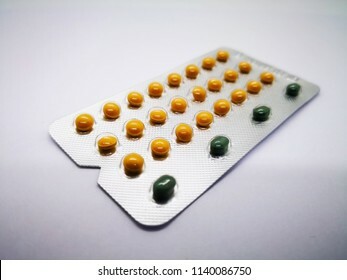 Oral contraceptive drug. 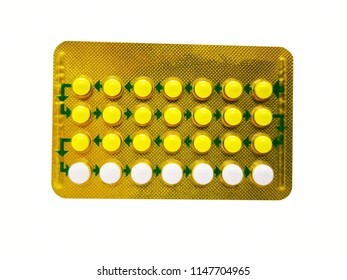 21 white pills consist of Ethinyl estradiol 0.03 mg. and Levonorgestrel 0.15 mg. and 7 yellow pills of placebo, that are in yellow blister. White background, clipping path. 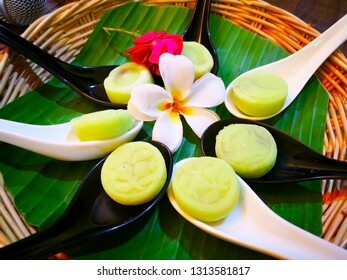 food and dessert concept. 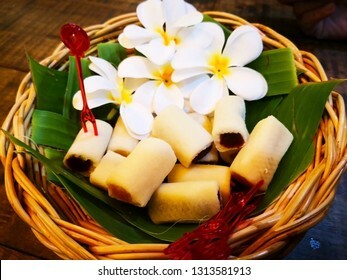 Thai sweets are arranged on banana leaves in wicker baskets. 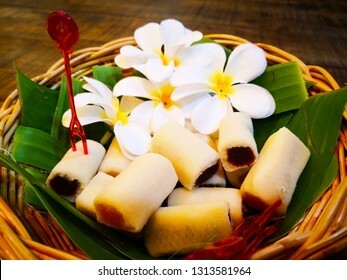 And decorated with white flowers. Selective focus and copy space. Home decoration concept. 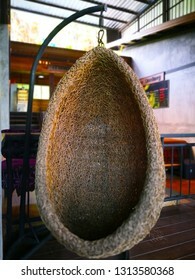 The seat is a handicraft which is woven with rattan. Which is set by the balcony. Selective focus and copy space. Home decoration concept. 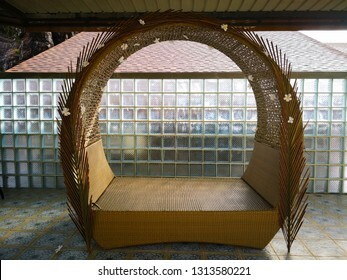 The seat is a handicraft which is woven with rattan and decorated with flowers. Which is set by the balcony. Selective focus and copy space. 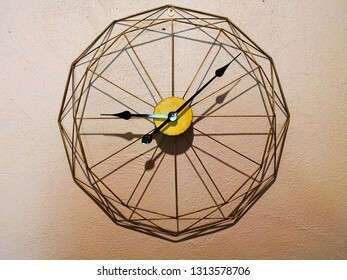 Home decoration concept.The wall clock has no numbers that are made of wood, iron and copper wire being hung on a light brown wall. Selective focus and copy space. Home decoration concept. 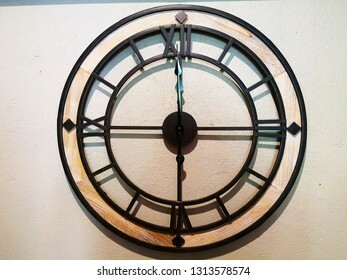 Wall clock that is made of black steel Which has 4 Roman numbers. 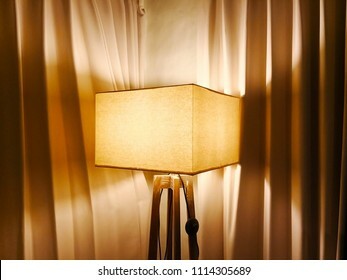 It is hung on a light brown wall. Selective focus and copy space. 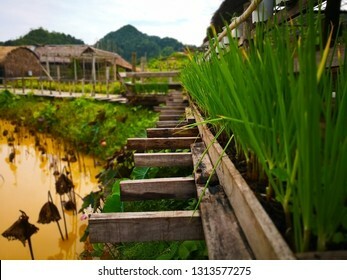 Onions and mints are planted to decorate the old wooden bridge which is used across the lotus pond. Selective focus and copy space. The old wooden beams which extended from the bridge that was built to cross the lotus pond. Along the pathway, with spring onions and mint trees to decorate. Selective focus and copy space. 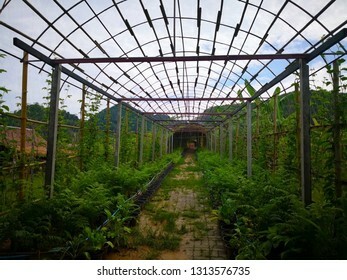 A tree nursery that has recently been built into a bamboo structure tunnel. With beams and walkways made of cement. Selective focus and copy space. 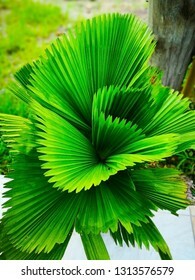 Fiji Fan Palm, with leafy appearance, small green pleats. Which is an ornamental plant in the garden. 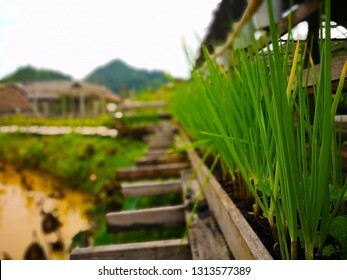 It is planted in pots to take care before planting in the garden. Selective focus and copy space. Animal and natural concept. 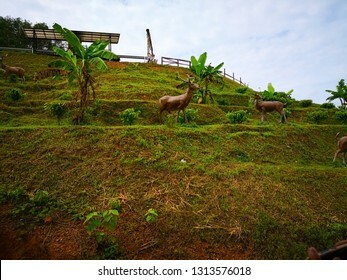 Herds of deer are grazing on the hillside, where they plant coffee trees and banana trees. Selective focus and copy space. Home decoration concept. 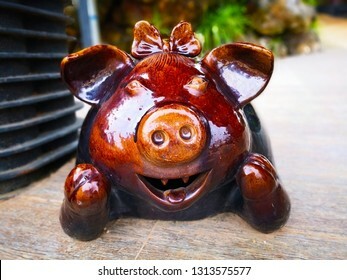 Large brown ceramic smiling pig, it was placed on the cement floor to welcome guests at the entrance. Selective focus and copy space. 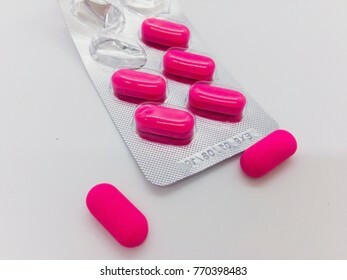 Ibuprofen, pink tablets for pain relief were removed from blister, isolated on white background. 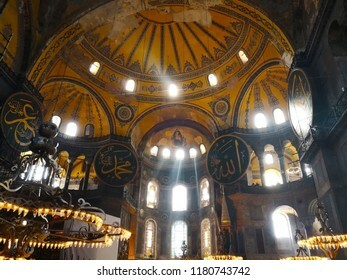 The Hagia Sophia of Istanbul, Turkey-March 30, 2018: Beautiful ceilings in the great hall of Hagia Sophia and each pilla has Arabic sign, which represent the symbol of Islam. 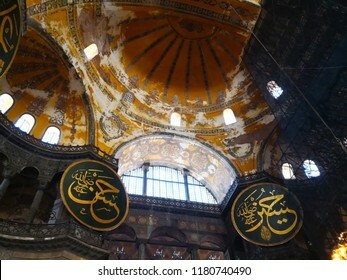 The Hagia Sophia of Istanbul, Turkey-March 30, 2018: Arabic sign, which represent the symbol of Islam, was attached to the pillas supporting the dome in the large hall of Hagia Sophia. 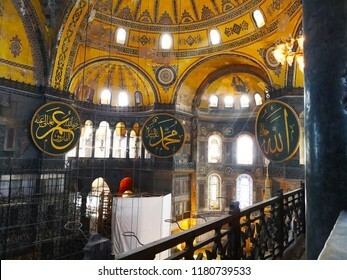 The Hagia Sophia of Istanbul, Turkey-March 30, 2018: Beautiful Arabic calligraphy, that say 'Al-Farooq' and 'Muhammad' and 'Allah'. which represent the symbol of Islam. Medication and healthcare concept. 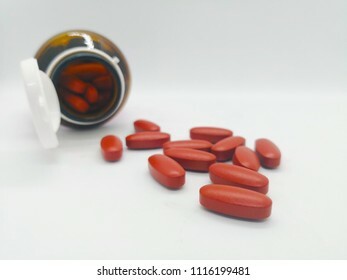 Many brown tablets of multivitamin, that are used to treat vitamin deficiencies There were poured out of glass bottle. Isolated on white background and copy space. Cushion with floral pattern, which uses local woven fabric. 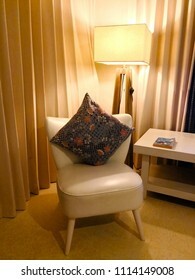 Place on the white chair. At the corner of the room near the table with the book. And the back is cream curtain with a lamp made of wood. The turquoise swimming pool, that is decorated with small blue tile. 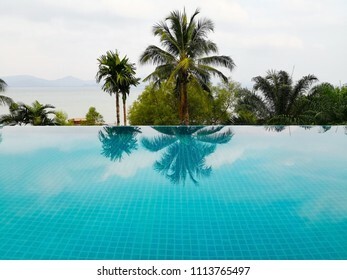 And on the water surface, there is shade of trees, that are in front of the swimming pool and on the seashore. Medication and healthcare concept. 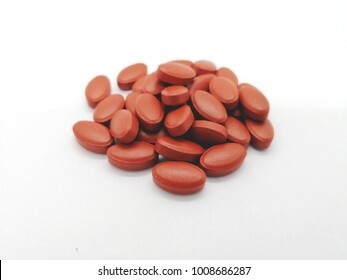 Many oval brown tablets of Ferrous sulfate 300 mg. with other vitamin, isolated on white background, use for Iron Deficiency Anemia. focus on foreground. Fashion and healthcare concept. 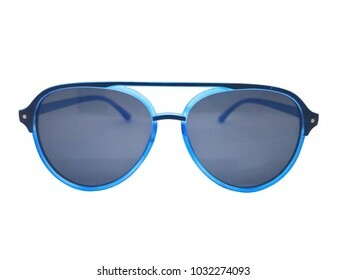 Blue sunglasses with a frame of black-blue plastic. Isolated on white background, copy space and clipping path. Fashion and healthcare concept. 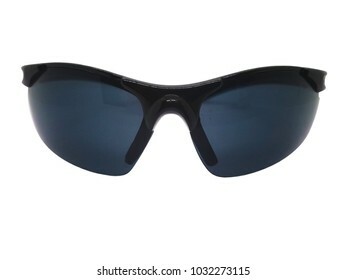 Gray lens of sunglasses with black plastic frame. Isolated on white background, copy space and clipping path. Medication concept. 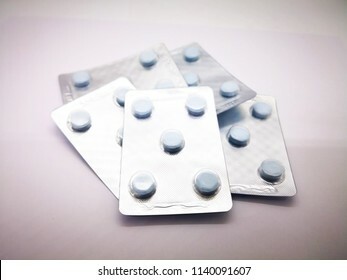 Famotidine are used to treat and prevent ulcers in the stomach and intestines. 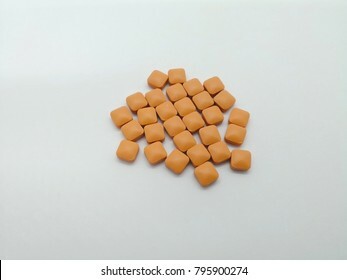 Square brown tablets isolated on white background and copy space. The travelling and life concept. 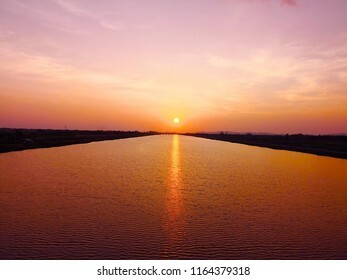 The sun is falling in the dusk. 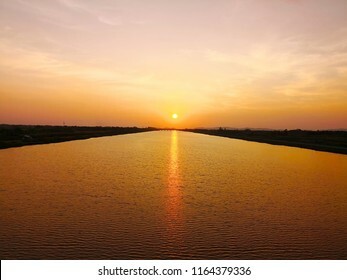 The golden light of the sun reflects on the water surface with many small wave of the river. Selective focus and copy space. 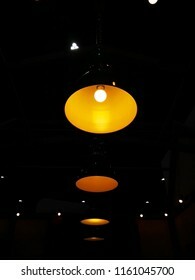 The concept of life is sometimes found the light in the darkest place. Home decoration concept. Yellow light bulb was hung on the ceiling in the dark room. Selective focus and copy space. 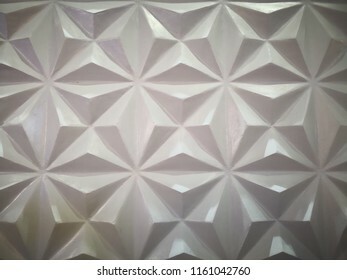 Home decoration concept and abstract background made with rough tile. Closeup view of white rough tile. Tile texture and background for wall design. Texture of rough tile and copy space. Home decoration concept. 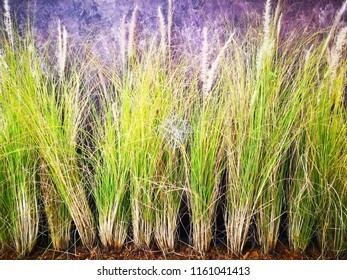 Vetiver grass was planted to decorate the loft wall. Selective focus and copy space. Home decoration concept. The living room is separated by slats. 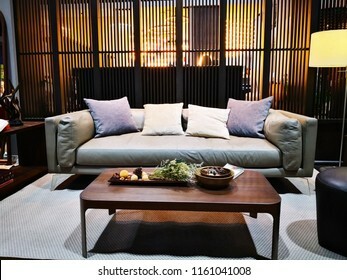 there is a wooden table, a lamp and a gray sofa with cushions. the floor is covered with gray carpet. Home decoration concept and abstract background.Closeup view of brown cement panel. Cement panel texture and background for wall design. Texture of block brown cement panel and copy space. 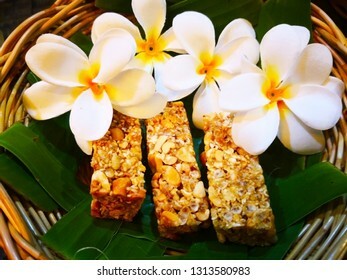 Home decoration and handmade natural decorations concept. Handmade bamboo lantern, decorated for light on the ceiling. Selective focus and copy space. 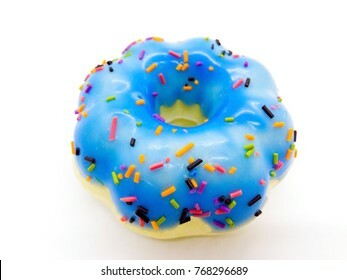 Blue doughnut squishy magnet isolated on white background with clipping path. Medication and healthcare concept. 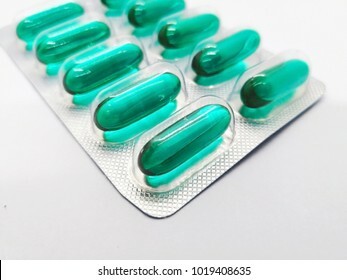 Many green capsules of Ibuprofen 400 mg. isolated on white background, used to treat muscle inflamation and reduced pain. Focus on foreground and copy space. 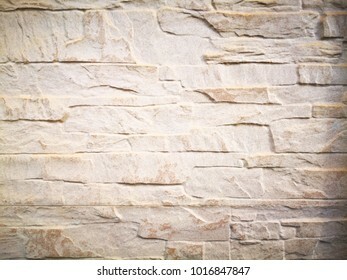 Abstract background made with rough tile. Closeup view of light brown rough tile. 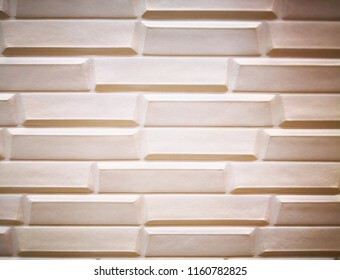 Tile texture and background for wall design. Texture of rough tile and copy space. Abstract background made with polished stone. Closeup view of polished stone. 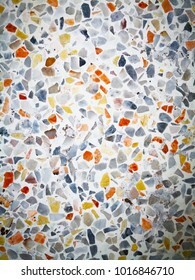 Polished stone texture and background for floor design. Texture of polished stone and copy space. medication concept. 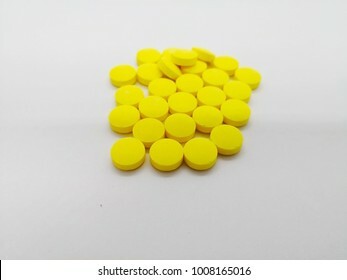 Many square yellow pills of Dexamethasone 4 mg. isolated on white background, corticosteroid that prevents the release of substances in the body that cause inflammation. Medication and healthcare concept. 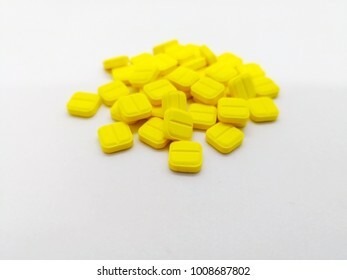 Many yellow pills of Metronidazole 200 mg. isolated on white background, used to treat bacterial infections. Focus on foreground and copy space. 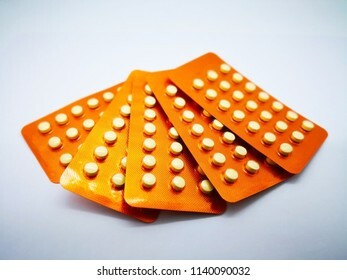 Oral contraceptive drug. 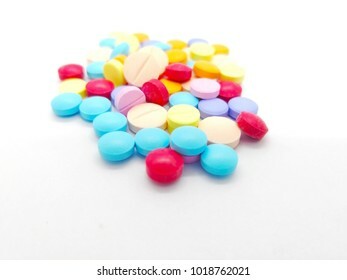 21 white pills consist of Ethinyl estradiol 0.035 mg. and Levonogestrel 0.15 mg. and 7 brown pill with Ferrous fumarate. Isolated on white background and Selective focus. Medication and healthcare concept. 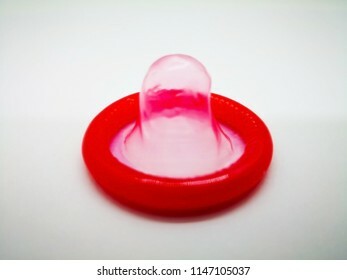 Red condom, for birth control. Abortion problem concept and protect Sexually transmitted diseases. Isolated on white background, selective focus and copy space. Medication and healthcare concept. 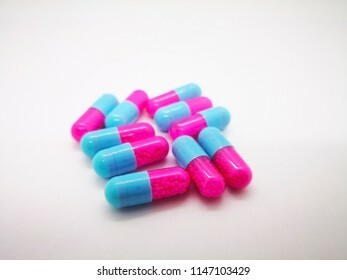 Many pink-blue capsules of Itraconazole 100 mg., used to treat infections caused by fungus. White background, selective focus and copy space. 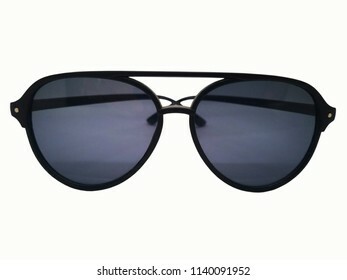 Fashion and healthcare concept, black lens of sunglasses with black frame. Isolated on white background, copy space and clipping path. Oral contraceptive drug. 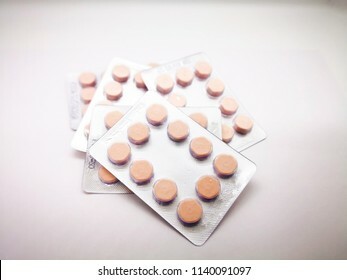 24 yellow pills consist of Ethinyl estradiol 0.015 mg. and Gestodene 0.06 mg., and 4 green pills of placebo, that are in silver blister. White background, selective focus. 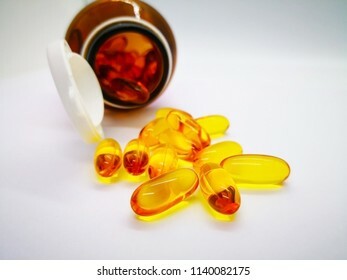 Many oval yellow capsules of fish oil, fatty acids are not made by the body and must be consumed in the diet. There were poured out of glass bottle. Isolated on white background, selective focus. 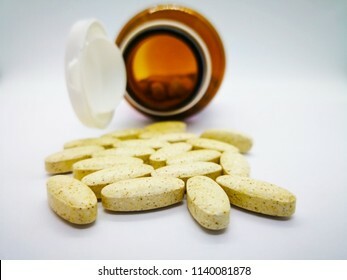 Many oval yellow tablets of multivitamin, that are also used to treat vitamin deficiencies (lack of vitamins). There were poured out of glass bottle. Isolated on white background, selective focus. 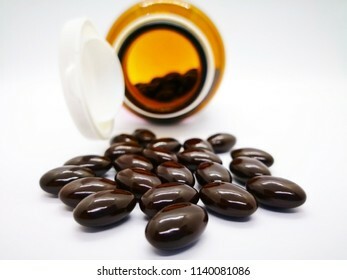 Many oval brown tablets of multivitamin, that are also used to treat vitamin deficiencies (lack of vitamins). There were poured out of glass bottle. Isolated on white background, selective focus. 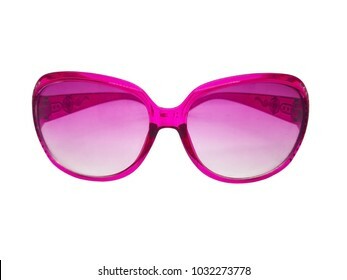 Fashion and healthcare concept.Pink lens of sunglasses with pink plastic frame. Isolated on white background, copy space and clipping path. 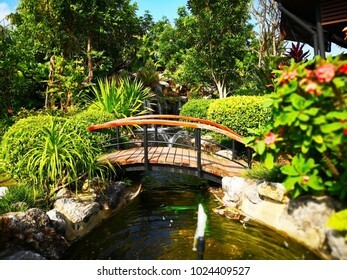 The bridge over the pond with fountain and small waterfall. The area around the pool is full of bushes tree. That are in the public park. Selective focus and copy space. 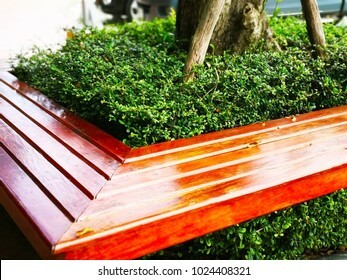 The brown wooden bench was built around the tree and planted the small shrub in the middle, located along sidewalk in the public park in Thailand. Selective focus and copy space. Medication and healthcare concept. 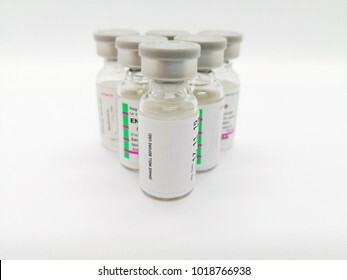 Many transparent vials of injectable contraceptive, isolated on white background, used for birth control. Focus on foreground and copy space. Medication and healthcare concept. 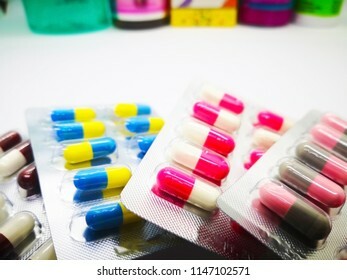 Many colorful tablets of drug. 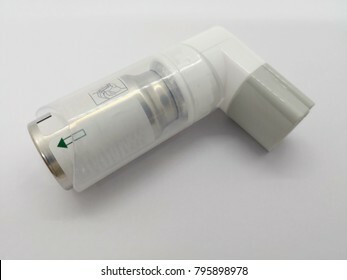 isolated on white background, used to treat symtoms or diseases. Selective focus and copy space. Medication and healthcare concept. 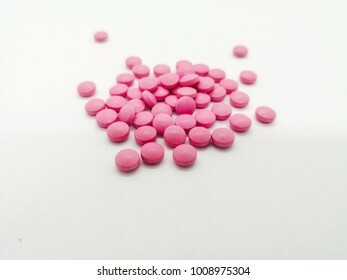 Many round pink tablets of Aspirin 81 mg. isolated on white background, used to treat or prevent heart attacks, strokes, and chest pain (angina). Selective focus. Medication concept. 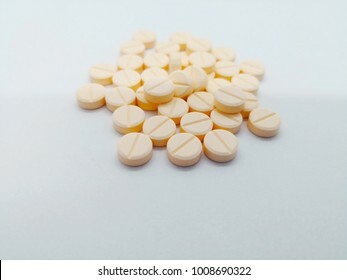 Many round light orange pills of Hydrochlorothiazide 25 mg. isolated on white background, helps prevent your body from absorbing too much salt, which can cause fluid retention. Medication and healthcare concept. 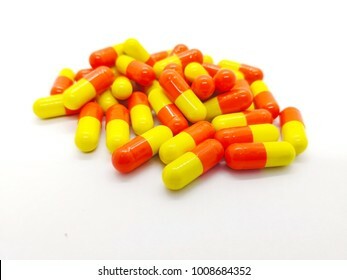 Many orange-yellow capsules of Tetracycline 250 mg. isolated on white background, used to treat many different bacterial infections. Focus on foreground . Medical and healthcare concept. 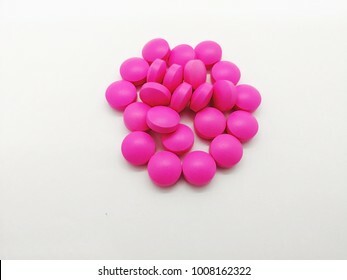 Many round pink tablets of Erythromycin 250 mg. isolated on white background, used to treat or prevent many different types of infections. Selective focus. Medical and healthcare concept. 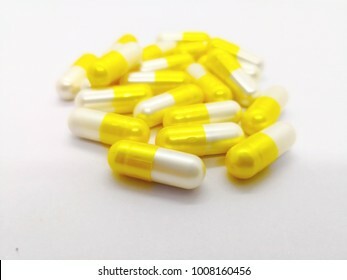 Many white-yellow capsules of Tranexamic acid 250 mg. isolated on white background, used to treat heavy bleeding during monthly periods . Focus on foreground. 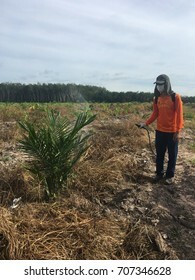 The gardener is spraying herbicides around the young palm tree to prevent them from nesting and eating young palm trees. Medication concept. Oral emergency contraceptive drug. 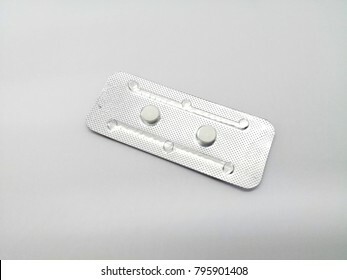 White pills of Levonorgestrel are in silver blister, for birth control. Abortion problem concept. Isolated on white background and copy space. Square lamp made of linen and stand made of wood. It is located in the corner of the room with beige curtains in the back. Selective focus and copy space. 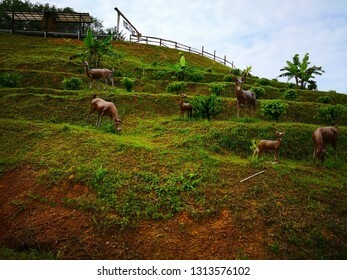 The concept of serenity of the countryside. Empty concreate road, which is the entrance to the rural village in Thailand. 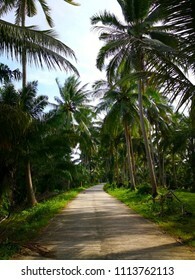 The two sides of the road filled with coconut trees amidst green lawn. 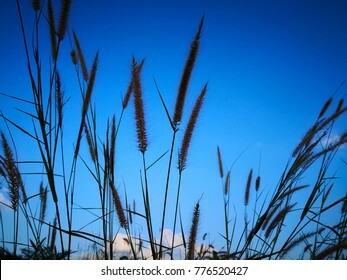 Looking up at the blue sky with cloud background through natural green weeds, in oil palm plantation. 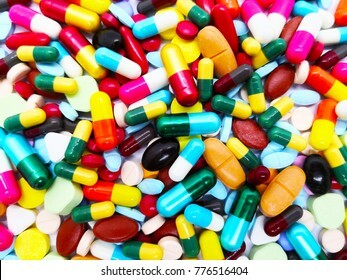 Many colorful pills, tablets and capsules medical drug. Concept of drug use and drug overdose. 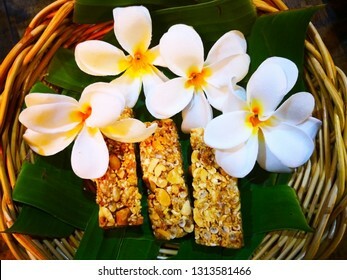 The concept of handmade natural decorations. 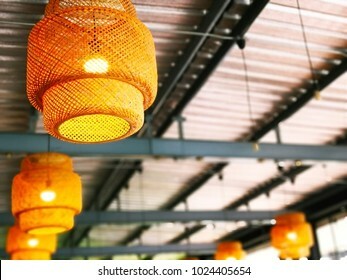 Handmade bamboo lantern, decorated for light on the ceiling. Selective focus and copy space. 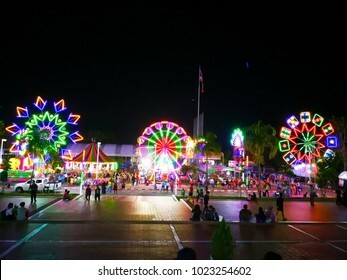 Krabi, Thailand- January 4, 2018: People have a fun time at the funfair, on the grounds in front of Krabi Town Hall. At the Red Cross and The New Year Funfair. Editorial use only. 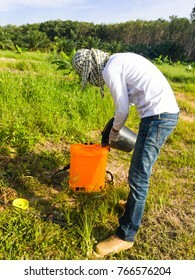 The gardener are mixing herbicide to prepare for spraying weeds around the young palm trees. Medication and healthcare concept. 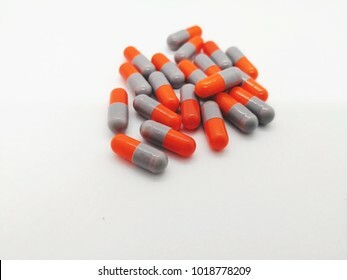 Many gray-orange capsules of Cephalexin 250 mg. isolated on white background, used to treat infections caused by bacteria. Focus on foreground and copy space. Medication and healthcare concept. 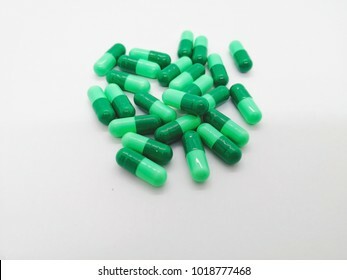 Many green capsules of Cephalexin 500 mg. isolated on white background, used to treat serious infections caused by bacteria. Selective focus and copy space.